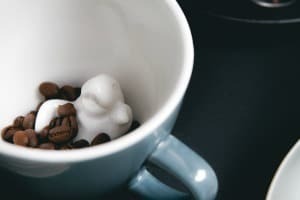 Creature Cups make great gifts for coffee and tea lovers alike. With more than 40 creatures to choose from, there’s a Creature Cup for you. 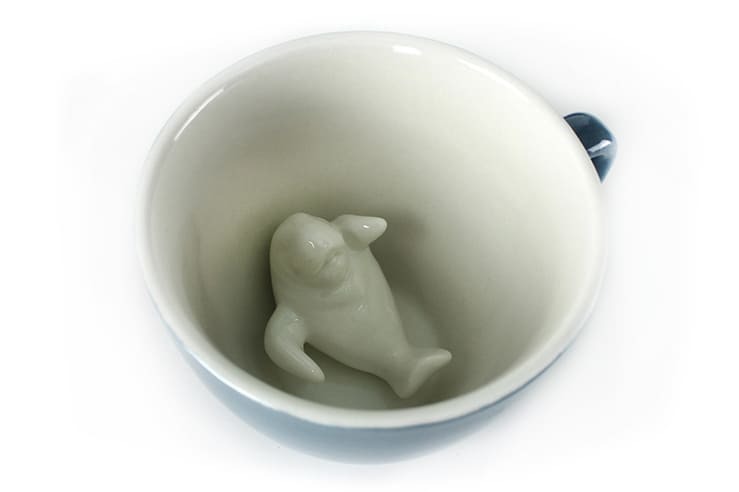 The hidden creature emerges slowly as you drink — Dishwasher safe and microwavable. With the Vertellis Family Edition, everyone will get their turn in the conversation. 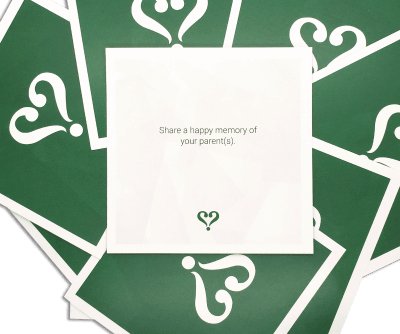 The conversation card game will result in fun, engaging, and important conversations between parents and their children. 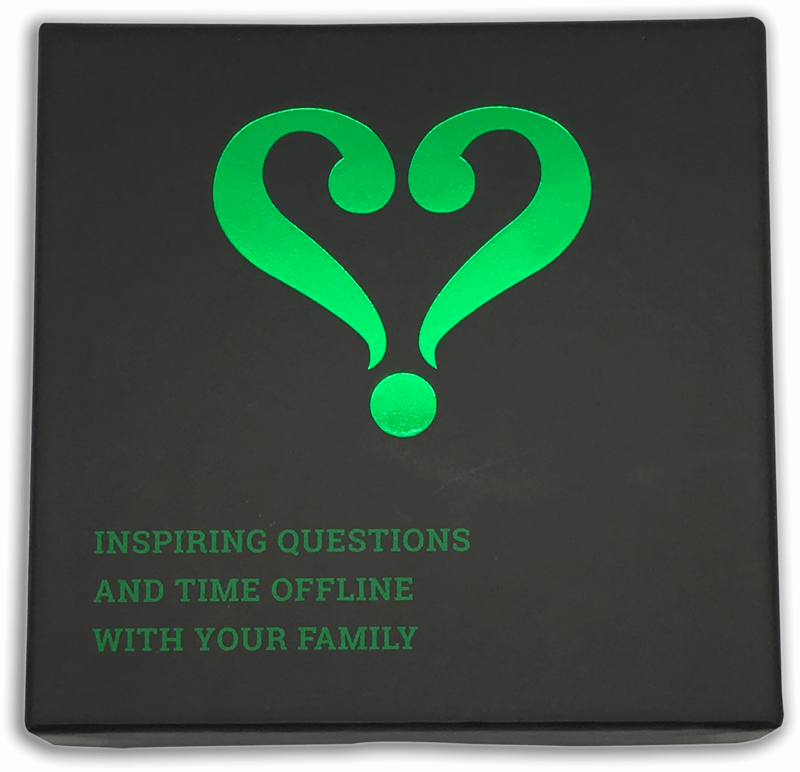 Use it around the table as dinnertime conversation starters! 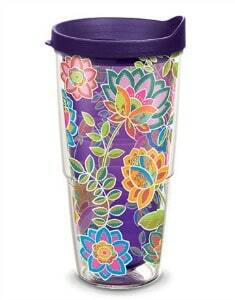 Tervis drinkware is reusable, unbreakable and comes with a lifetime guarantee! Plus there are thousands of designs to choose from! Customize tumblers, water bottles, wine glasses, sippy cups, and mugs. When it comes to skincare, quality is everything. 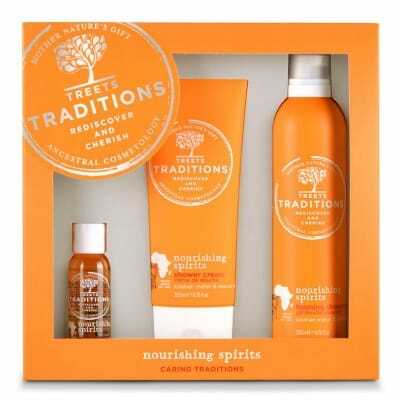 This is why Treets Traditions offers natural body-care products at reasonable prices. What better gift to give mom than soothing body-care products made with carefully chosen ingredients from long-standing traditions. 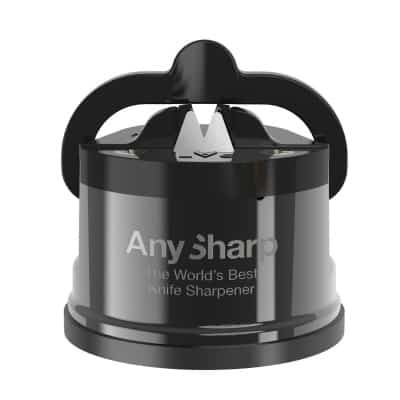 Thanks to its patented tungsten carbide sharpening technology that easily and safely extends the life of almost any knife the AnySharp Pro CHEF knife sharpener is must have for the upcoming holiday season! Ensure you have sharp knives for holiday meals, while beautifully crafted to match your kitchen decor. 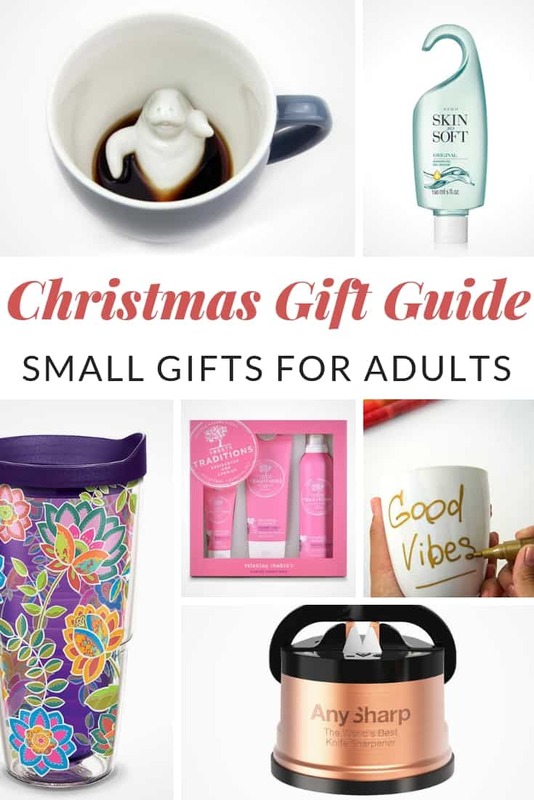 The perfect stocking stuffer! Skin So Soft Original renews skin with healthy radiance and instantly gives it that irresistible feeling of touchable softness that lasts all day. This body wash features jojoba oil for a fresh, crispy, floral scent that expertly cleanses and conditions skin. 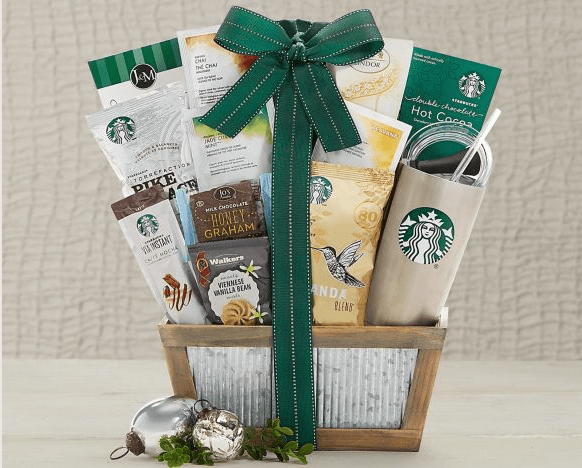 This gift basket will perk up any occasion with a 20 ounce stainless steel tumbler, smooth, balanced Pike Place and soft and mellow Veranda ground coffee, VIA instant caffe mocha latte, hot cocoa, Teavana Chai, jade citrus mint and peach tranquility teas, Walkers vanilla bean shortbread cookies, white chocolate truffles and more. Durable and simple, this lightweight backpack has a great spot for your laptop. 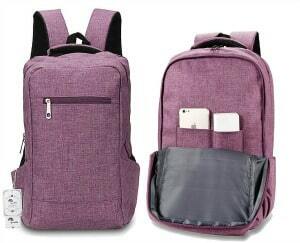 Available in 7 different colors, this backpack is great for school or traveling! Enjoy creating art projects on virtually any surface! 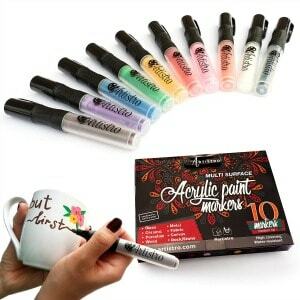 These vivid, highly pigmented acrylic ink markers dry quickly to produce a very durable glossy finish on light and dark surfaces. 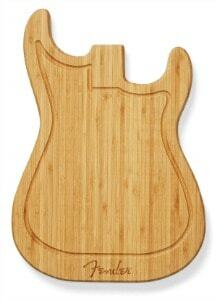 This smartly designed cutting board is made of 100% Bamboo and shaped like the body of our venerable Telecaster and Stratocaster guitars. 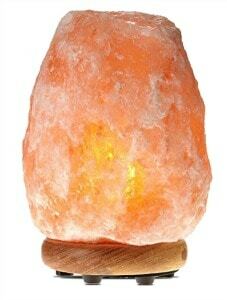 When lit, this Himalayan Salt Lamp gives off what might be called a primordial glow, one part sunset, one part molten lava, creating a relaxing effect. The perfect accent to almost any room! 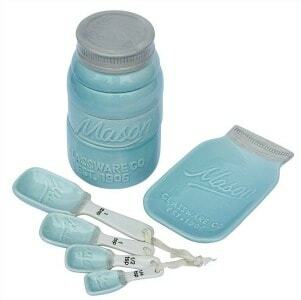 This gorgeous vintage-themed ceramic cookware set is an attractive aqua blue color that fits a variety of styles, including traditional, shabby chic and more! 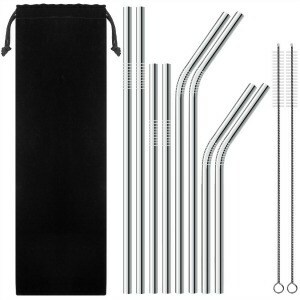 These food grade stainless steel, non-toxic, BPA and lead-free reusable drinking straws are unbreakable, will not rust, crack or be scratched. Standard sizes mean they will fit in great in tumblers and lids. 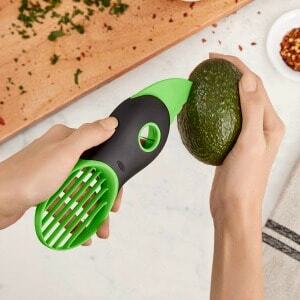 This tool features a comfortable non-slip grip and a blade that easily cuts avocados to their core without being sharp to the touch. 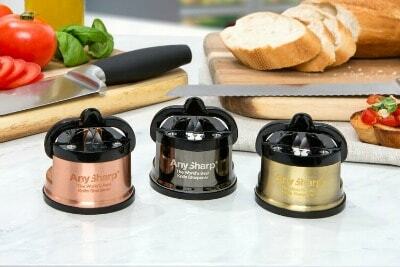 The stainless steel center removes the pit with one quick twist. Use the fan blade to cut the ripe, delicious fruit into seven perfect pieces. This compact, portable design, will allow you to sync and charge your phone at the same time. 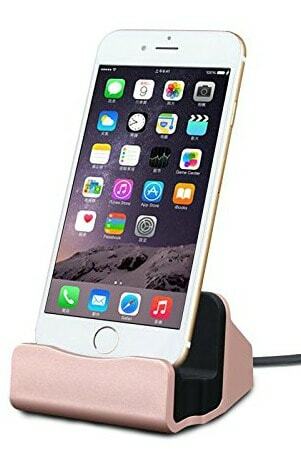 Compatible with Apple iPhone 7/7Plus/6 /6S / 6 Plus/ 6S Plus/ iPhone 5S/ 5 and iPod touch (5th generation), and both lightning USB cable, PC or wall charger.